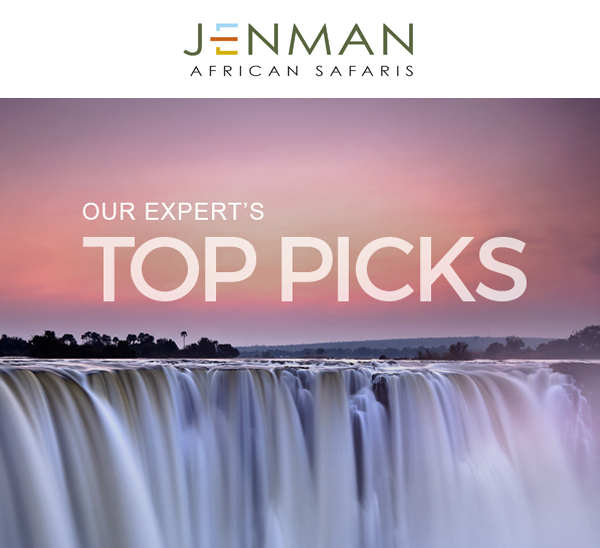 Our expert Product Department, who know Africa‘s most sought after highlights and attractions like the back of their hands, decided to weigh up and choose their top tours for the 2017 season. See their picks below. If you have clients whose main focus when travelling to Africa is to see her majestic wildlife, then our Intimate Botswana and Zimbabwe Encounter should definitely be at the top of your list. This 15-day tour includes highlights such as Chobe National Park, Hwange National Park, a night on a luxury houseboat on Lake Kariba, rhino tracking in the Matopos, the Makgadikgadi plans, traditional Mokoro rides in the Okavango Delta, and Moremi Game Reserve to just name a few! Discover the sights and sounds of two spectacular countries in one tour by exploring the beautiful Zambezi Valley and its top highlights over 13 magical days. 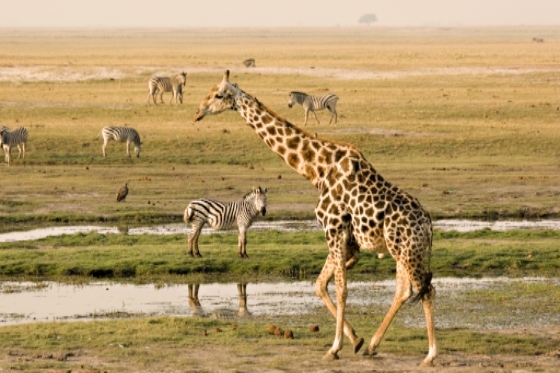 Starting in the historical town of Livingstone, the tour travels through the remote Kafue and Lower Zambezi National Parks, renowned for their unique wildlife offering. 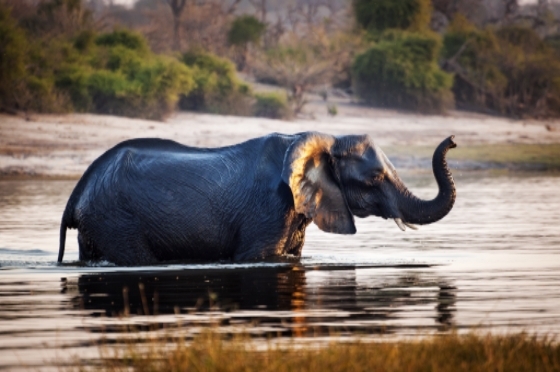 Guests are then treated to a luxury houseboat cruise on the waters of Lake Kariba before heading to the world-famous Hwange National Park, well known for its enormous presidential elephant herds. For well-travelled clients who have already visited Southern Africa, Botswana or Namibia, this unique tour is an ideal alternative showcasing what Zimbabwe and Zambia have to offer. Spanning 4 countries over either 22 or 24 days, our Northern Explorer is the ideal choice for first-time travellers looking to experience all the main highlights that Southern Africa has to offer. Starting in the beautiful and vibrant city of Cape Town, the tour meanders its way up South Africa, through the moonscape like deserts of Namibia, the lush savannahs and waterways of Botswana before ending in Zimbabwe at the mighty Victoria Falls. With so much to see in one trip, this is the perfect tour for those looking for maximum exposure in a single tour as well as great value for money. 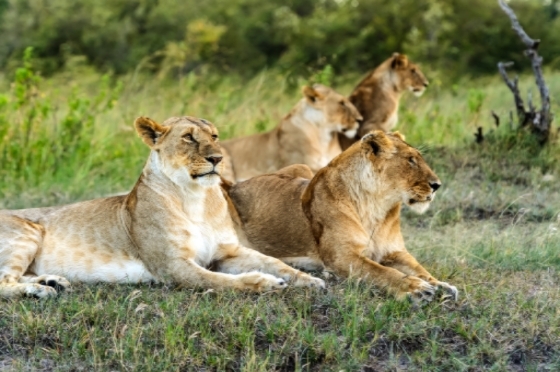 We're in the process of putting together our new and improved Jenman African Safaris brochure. 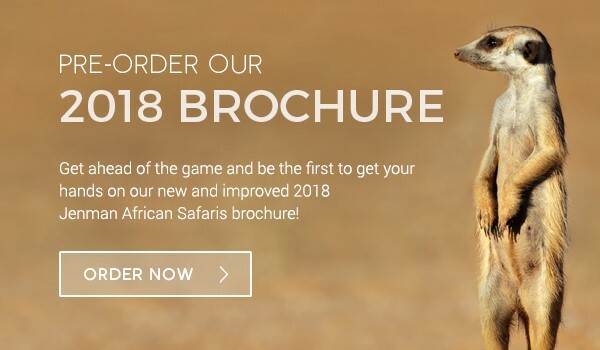 In order to help you get ahead of the game, and already start planning for the 2018 season, we are giving you the chance to pre-order our new brochure. Simply click below and stipulate how many brochures you would like to order! We've listened to your client's feedback and are excited to announce that we changing the routing on our Botswana Wildlife Breakaway Tour for the 2018 season. The tour will continue to start and end in Victoria Falls. The first highlights are now the Caprivi Strip, Okavango Delta and Moremi, before travelling onto Nata and to the national parks of Chobe and Hwange. This will help reduce daily driving times and distances allowing your clients to have more time during each day at their leisure. We are very proud to announce that we have launched our newly designed website for Cape Town Safaris. Offering visitors a wide selection of the top curated day tours, safaris and accommodations in and around Cape Town, ticking off all personal travel desires on one site! Supporting this, our live chat functionality provides immediate support and ensures that no questions are left unanswered. APRIL FOOLS - DID YOU GET CAUGHT OUT? For April Fool's, we decided to have a bit of a laugh with you, our most trusted agents, by sending out the below message. Were you caught out by our April Fool's joke? In our ongoing attempt to provide the best safari experience at the most affordable prices for both you and your clients, we will be rolling out a new guideless safari option for our guided group tours in 2017. 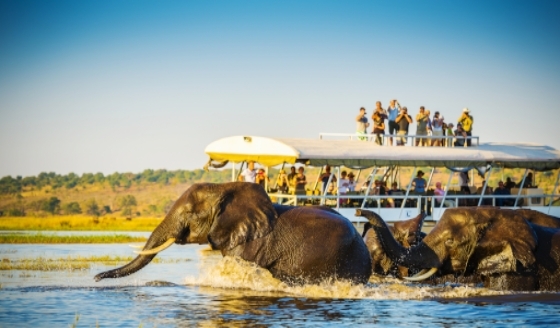 Tours will run only with a driver (Non-English speaking) and guests will receive an audio guide and travel booklet with ‘how to’ manuals and audio instructions on everything from changing a flat tyre in the middle of the Okavango Delta, to dealing with a charging bull elephant. It will also include their detailed itinerary, an wildlife guide and cooking instructions for their meals. This will not only allow guests to experience ‘real’ Africa for themselves, but we feel it will be far more educational and rewarding than a typical guided safari. We hope that by 2020, the use of guides on our safaris will be completely null and void. We look forward to pioneering this new type of self-service safari, never before seen on the African continent. 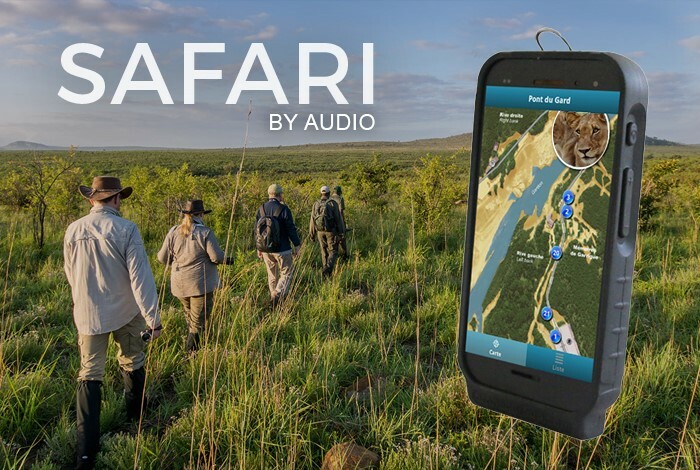 To read more about our new guideless safaris with audio instructions, please click here.